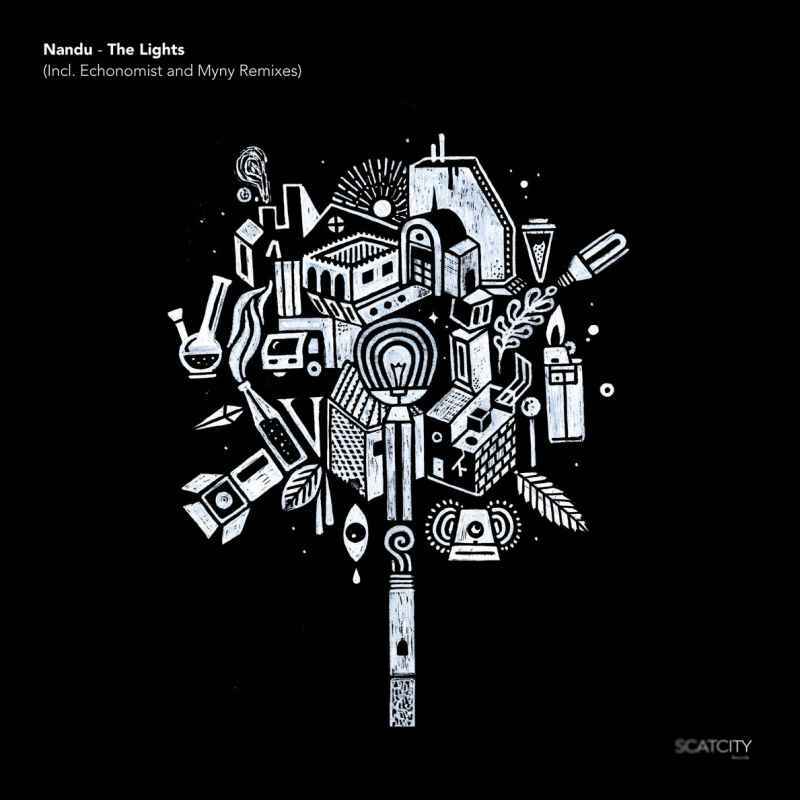 Premiering later this month, Echonomist brings us a brand new remix of Nandu’s “The Lights”. The track will feature on Nandu’s EP of the same name, released on the 15th of October. Both the vinyl and digital are now available for preorder.